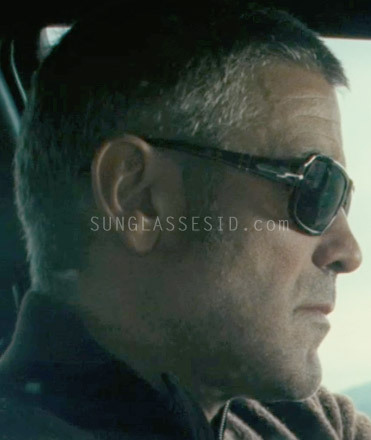 In the movie The American, George Clooney wears a pair of havana colored Persol 2883 sunglasses. This frame is not currently being produced anymore by Persol. In the same film he also wears a pair of Ermenegildo Zegna SZ3174 sunglasses. 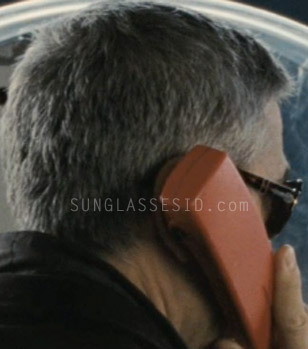 It's not the first time that Clooney wears Persol: in Ocean's Thirteen he wore Persol 2157 sunglasses. If you're interested in the wristwatch that Clooney wears in The American, visit Watch-ID.com.